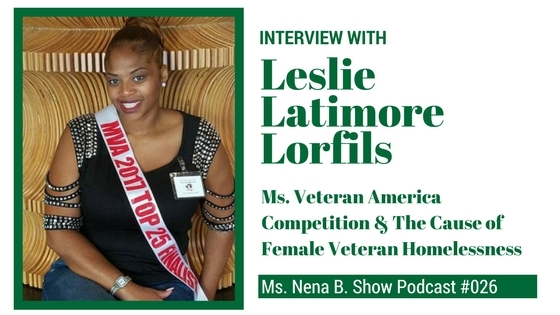 Ms. Nena B. Blog – Page 2 – Ms. Nena B.
Leslie Latimore-Lorfils is championing the cause of homeless female veterans. 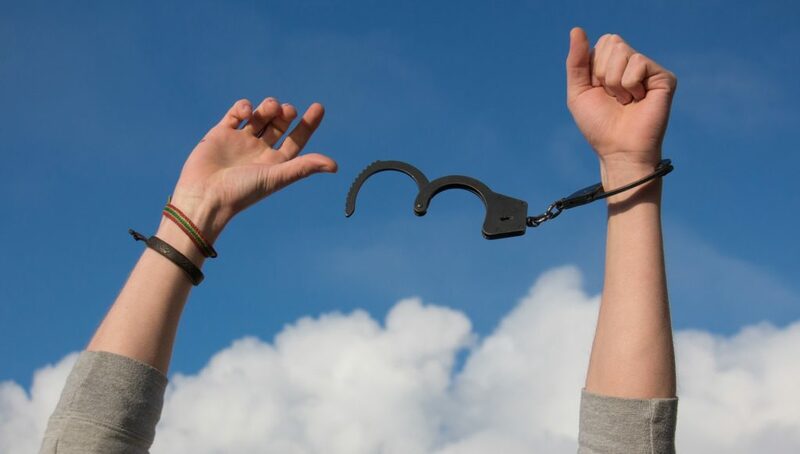 Listen as she shares her story about being in the Ms. Veteran America Competition, pregnant with her 11th child. There is a lot of things going on in this world the capture and require our attention. Some things are very hard to see particularly when they affect people we love. Hurricane Harvey just devastated an entire region of our country. Its effects didn't discriminate based on gender, race, or religion. Now is the time for restoration. Many people and organizations are asking for a donation. 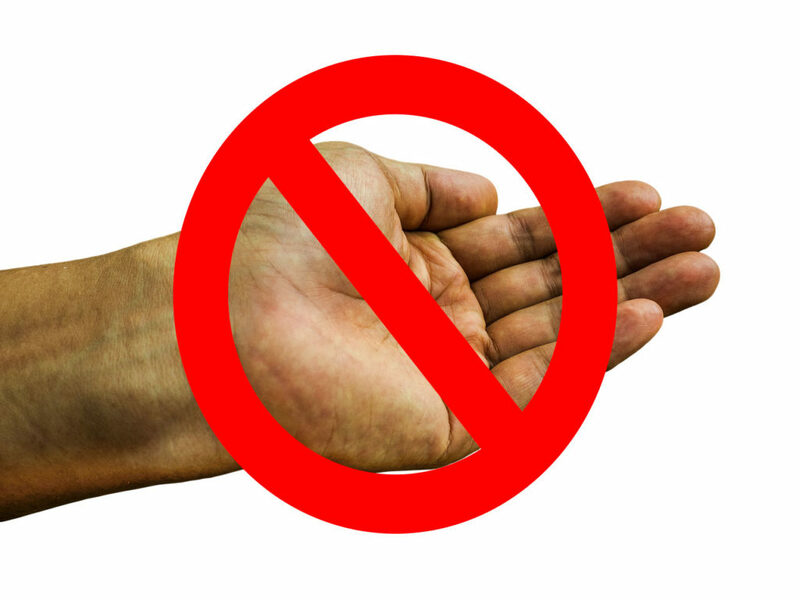 So many hands are out asking people to give. Why should I give? What's in it for me? 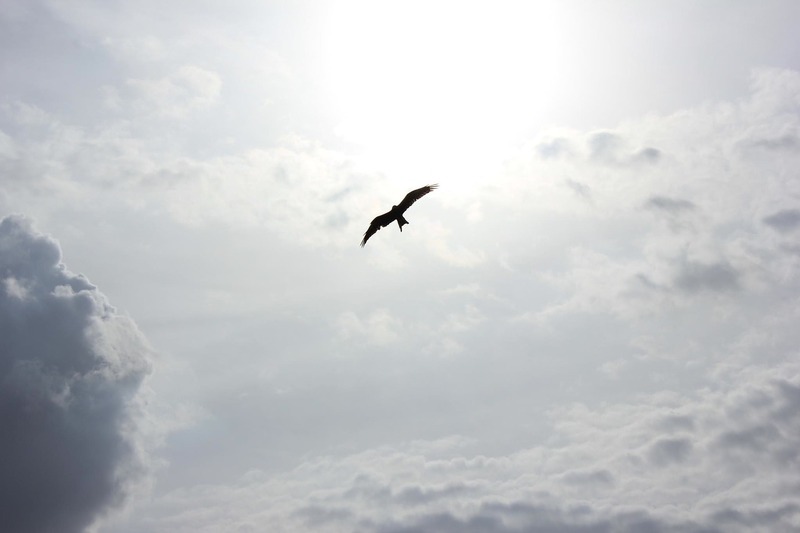 You'll never soar if you don't let go and take flight. ~Ms. Nena B. Yesterday I released my first e-book "7 Days of Prayer and Meditation." I let go and took flight. It was a surreal feeling to finally share this love product. I am so excited to know that people are reading it and using it. My goal was to keep it simple. I don't believe that God calls us to be complicated in our prayer journey. I believe He just wants us to be sincere in heart. If you don't have it already, I encourage you to request your own copy at msnenabshow.com/free-ebook. FB Live Replay: Go for the low hanging fruit. 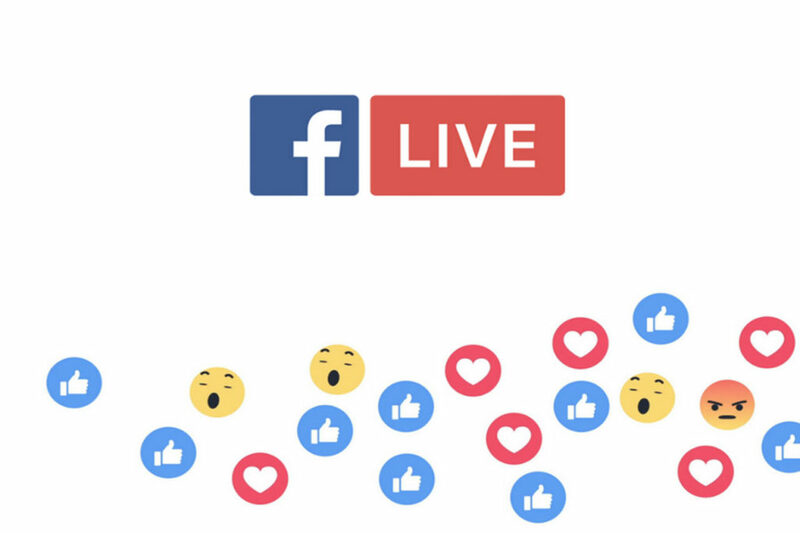 Facebook Live Video Replay: Go for the low hanging fruit. 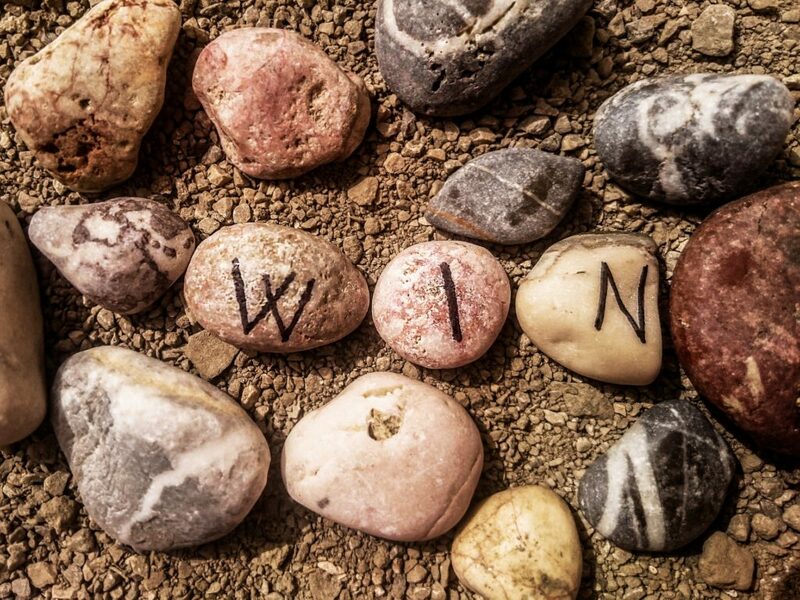 Podcast 022 – Start Small. Small Victories Still Taste Sweet. Stay away from the Superman complex. Most people don't leap tall buildings in a single bound. Most people don't achieve big goals in one big leap. They achieve them through small victories. Listen to what and why you should go for the small victories. I know you may read and hear a lot about black greek organizations and I'm not trying to respond to every comment or debate anyone's position. 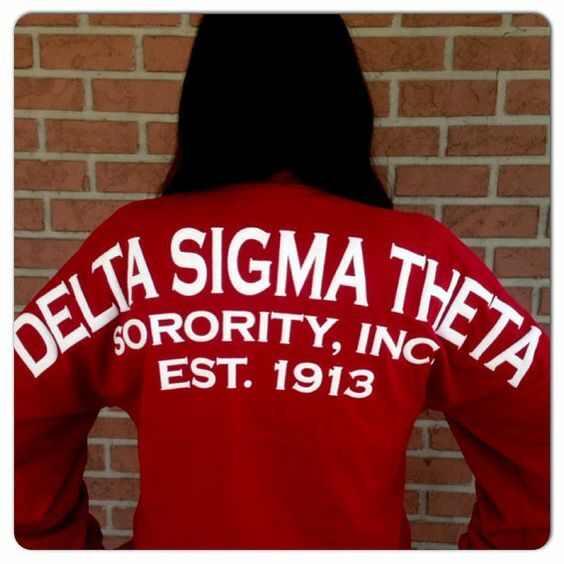 But I want to lift my voice to say I'm proud to be a member of Delta Sigma Theta Sorority, Inc. I wanted to share 3 Reasons why DELTA works for me. Don't get me wrong, any organization that's run by people isn't perfect. But neither am I so.. Delta works for me. 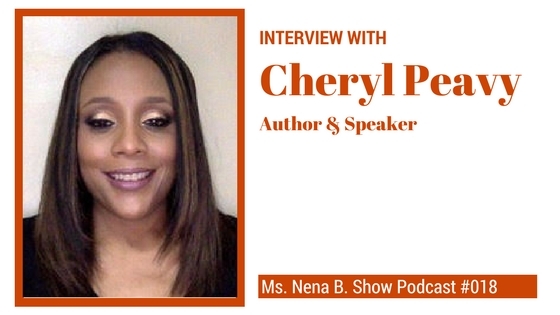 Listen to the interview with author and speaker Cheryl Peavy. The creator of the "She is You" Facebook Group. She is a woman. She is a person. She is passionate and courageous. She has forgiven herself for all the mistakes she has made. God is within her. She will not fail. This woman is none other than you. She is you! "She is You" is more than a community. It is a family. This is a place of love, encouragement, and support. This family helps women recognize their self-worth and to be authentically you. Who writes a whole book in 10 weeks? Felicia Lucas does. 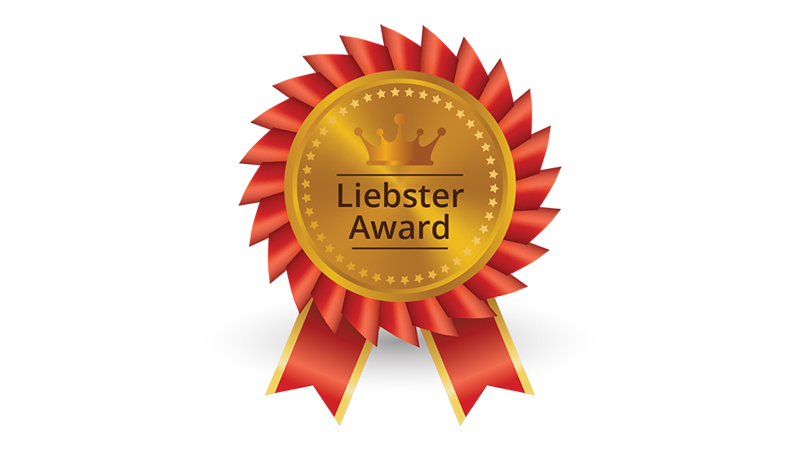 Listen to how she did it and how she can help you get your book completed. 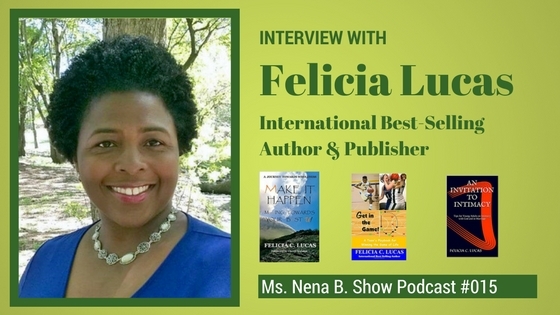 Felicia is an international best-selling author. She has authored 3 books. Her signature "Make It Happen with a Book. Now" program is the perfect coaching and support for new authors. Listen to her story and learn how to move your book from idea to published.